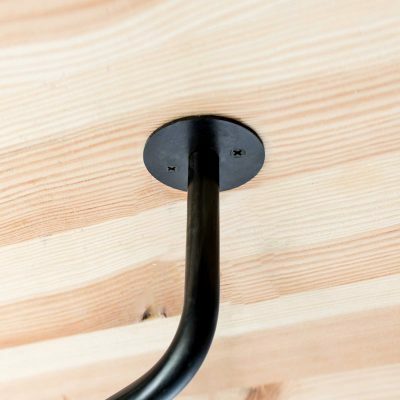 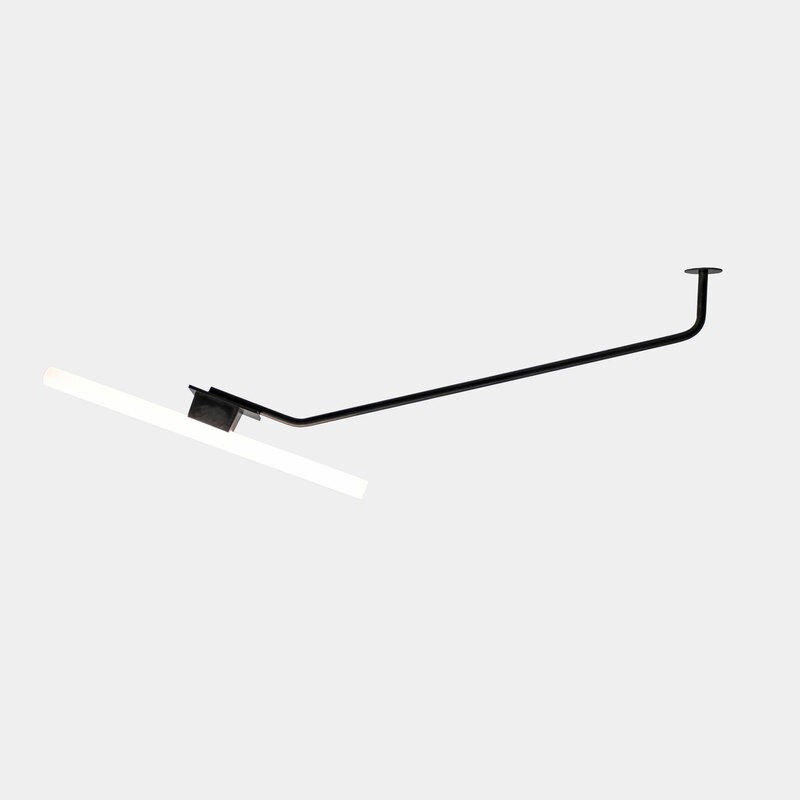 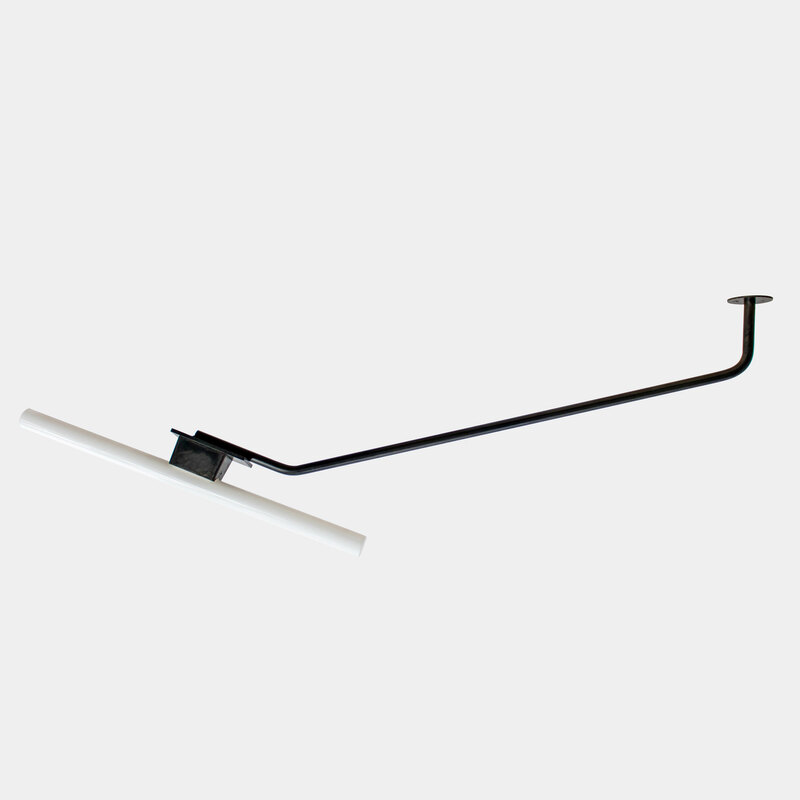 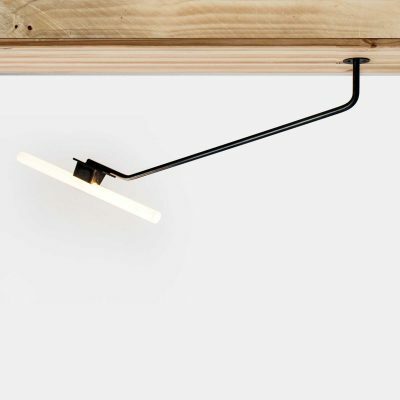 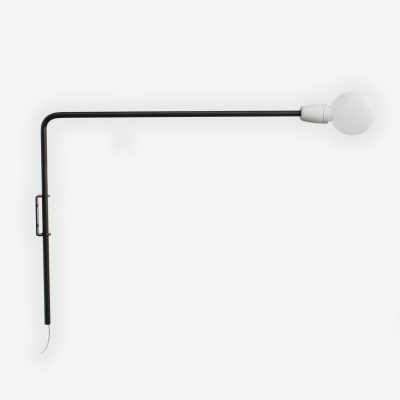 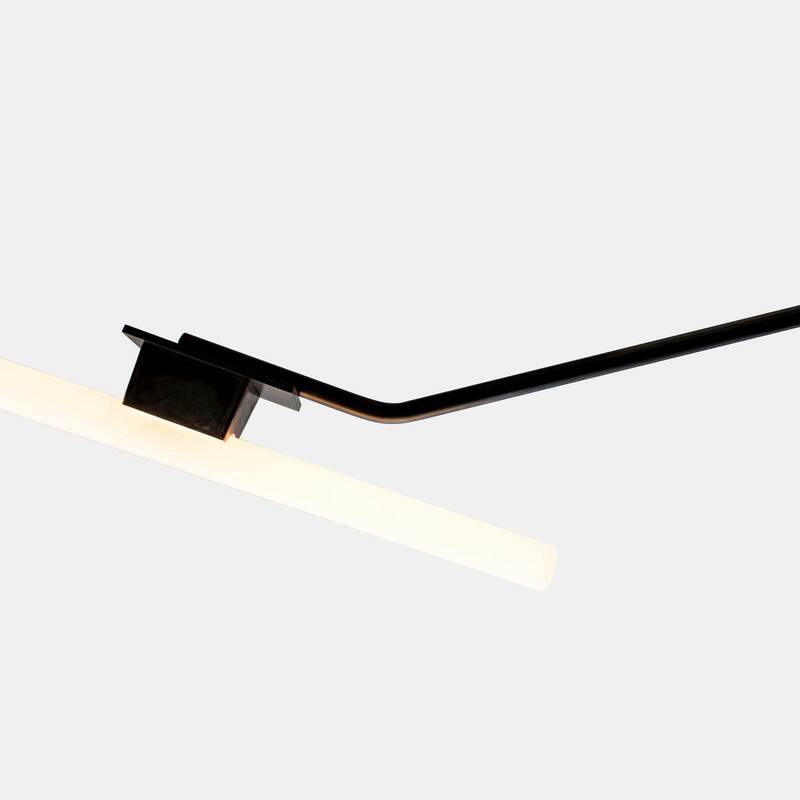 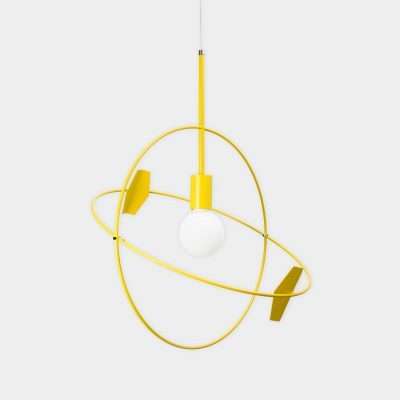 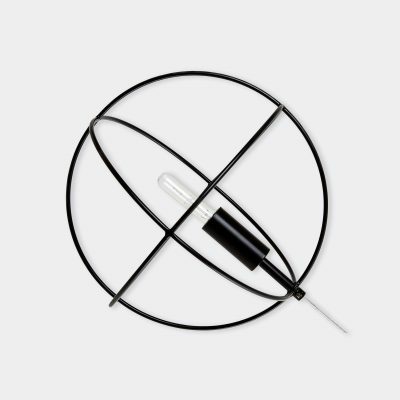 The BM 009 is a ceilling light was specifically designed by Studio Marc Schulthess that kept in mind lower ceiling rooms such as newly built houses. 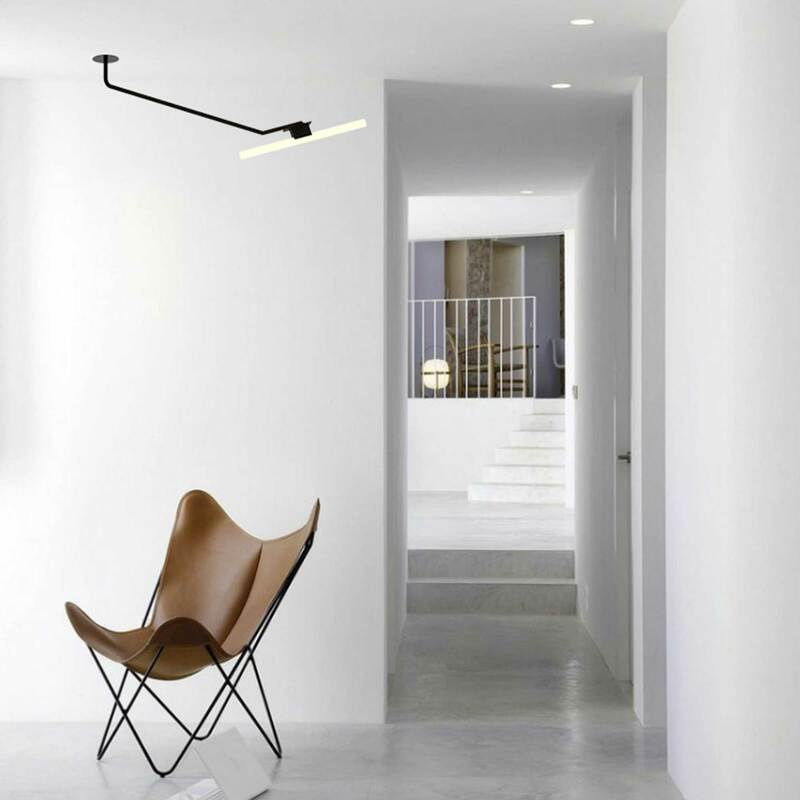 With its clean aesthetic it will blend perfectly in your interior and give a bold and distinguishable identity to the room. 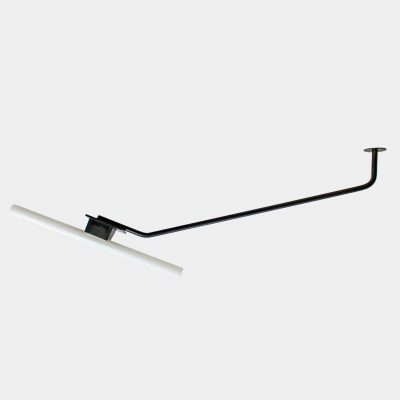 This item is made to order with a lead time of 3-4 weeks.